Co-working firm WeWork has now been reported to be in talks for a space in Manhanttan's One World Trade Center in a deal which would see the company surpass J.P. Morgan as NYC's largest private office tenant if it eventually goes through. As reported by Bloomberg citing a person familiar with the matter, WeWork is negotiating for a 200,000 square feet space in the Lower Manhattan skyscraper which also notably stands as the tallest building in the Western Hemisphere and the 6th tallest in the world as of current. Becoming New York's largest private office tenant would stand as a remarkable milestone for the just 8 year old company whose rapid global expansion in recent times has seen its revenues grow to 110% to $342 million in the first quarter of this year although it still counts losses due to the costly expansion. 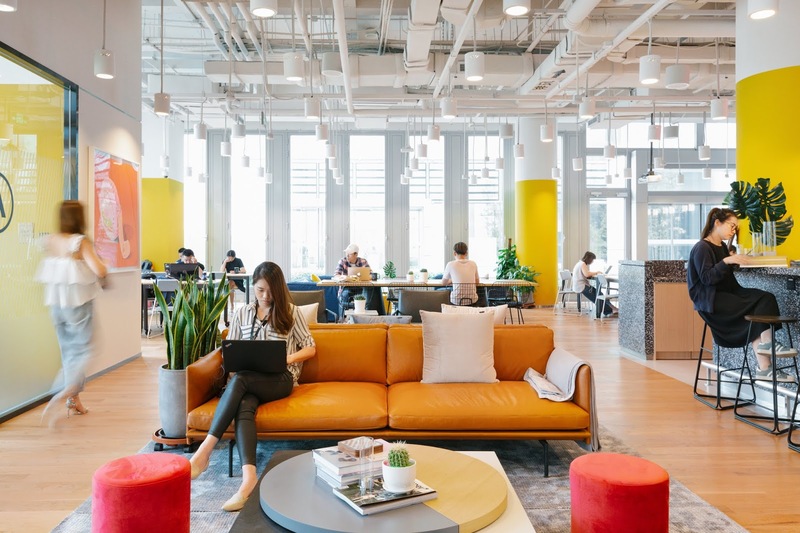 WeWork is headquartered in NYC which counts the largest amount of co-working space in total with about 12 million square feet of collaborative workspaces present in the region as per real estate firm Cushman & Wakefield's data. In the past two months alone, The company has been involved in a series of commendable deals aimed at cementing its status as the co-working space leader which includes a $500 million investment raised for its Chinese arm, A big design deal with UBS, a $1 billion convertible note investment from Softbank and an acquisition of digital design program Designation in a bid to bolster perks for its over 200,000 members.